Plenty of Xbox fans were excited when Microsoft announced at the E3 show back in 2015 that backwards compatibility would be coming to their Xbox One console, meaning players would not have to dig up their old Xbox 360 whenever they wanted to replay old gaming classics like Red Dead Redemption and Mass Effect. But thankfully Xbox One owners can now play quite a few games from the Xbox 360’s catalogue on their console, including the aforementioned Red Dead Redemption, the Mass Effect trilogy and others like Assassin’s Creed II. Actually, Microsoft’s backwards compatibility list now boasts hundreds of games, and recently Microsoft announced in a tweet that Bandai Namco’s fighting game Tekken 6 is now backwards compatible and can be played on the Xbox One, and so are Midway Arcade Origins and Mutant Storm Empire. Tekken 6 came out in 2007 and is a pretty good entry in the long-running fighting series of video games (a new entry of which is coming this year), even if Tekken is less known than genre heavyweights like Street Fighter and Mortal Kombat. But still, Tekken 6 does have an extensive roster of characters and a variety of fighting moves, plus which other fighting game lets players take on a giant teddy bear in a fight? 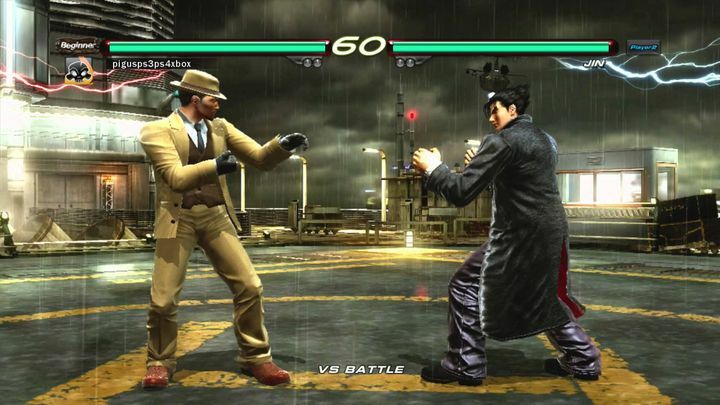 Regarding running the game on the Xbox One, those who already own Tekken 6 should see it appear in their video game library, while the game can also be bought online from the Xbox Games Store here. Tekken 6 is the latest addition to the Xbox One’s backwards compatibility list, with several games including the likes of Dragon Age Origins having already been added to the list this year, and it’s likely that more games including highly-requested titles like Call of Duty: Black Ops 2 will be added to the list in 2017 too, which no doubt is a great thing for Xbox One owners looking to replay old video game classics on the Xbox One this year.